Another vintage, another winner! The Columbia Crest Horse Heaven Hills H3 Cabernet Sauvignon. 84% Cabernet Sauvignon and 16% Merlot from Horse Heaven Hills Vineyards, Columbia Valley, Washington. 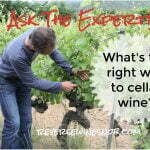 The wine spent 9 months in 48% new/52% used French and American oak barrels. 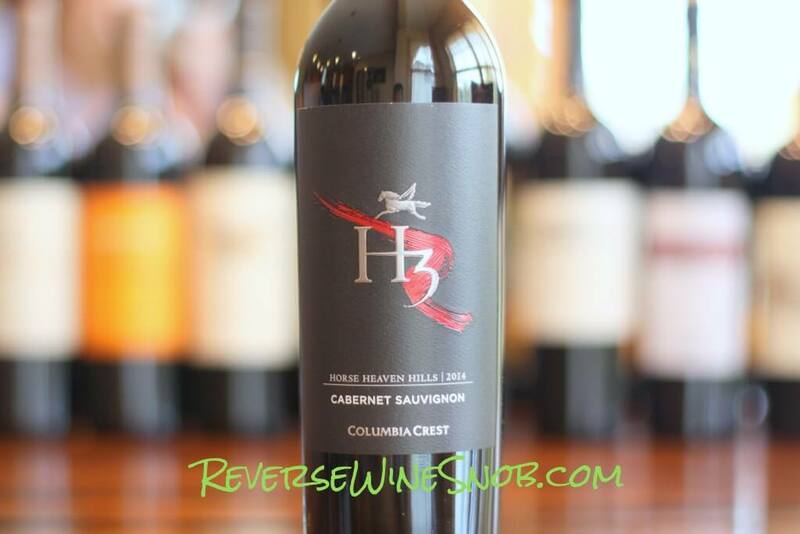 The Columbia Crest Horse Heaven Hills H3 Cabernet Sauvignon has an SRP of $15 and is available for as low as $10, including at many Costco locations. Sample submitted for review. Columbia Crest H3 wines were created to celebrate the winery’s rich heritage in the Horse Heaven Hills as well as its innovative winemaking and viticulture practices. Our bold Cabernet Sauvignon delivers aromas of dark fruits and currants with a balance of earthy and deep berry flavors and a cocoa finish. It’s another vintage and another winner! We’ve long recommended the Columbia Crest Horse Heaven Hills H3 Cabernet Sauvignon and the 2014 vintage is no exception. 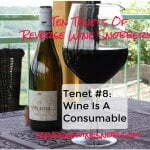 The wine begins with tons of ripe, dark fruit and perfumed floral notes along with touches of chocolate and vanilla. 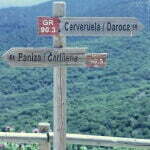 The wine tastes juicy, sweet and delicious and is bursting with sweet plum, black cherry and blackcurrant fruit. Secondary notes of vanilla, chocolate, coffee and tobacco slowly take over mid-palate and lead into the long, dusty finish. The residual sugar seems to be a bit higher than previous vintages so it didn’t quite make Bulk Buy status this year but it’s still darn good and highly quaffable (and highly recommended). 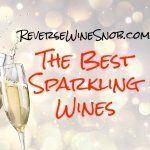 Looking for more great wine under $20 from Washington State? 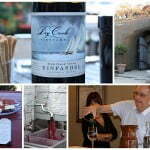 Find out more about Washington wines plus all of our recommended picks right here. 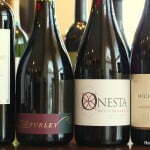 See a listing of local retailers selling the Columbia Crest Horse Heaven Hills H3 Cabernet Sauvignon.